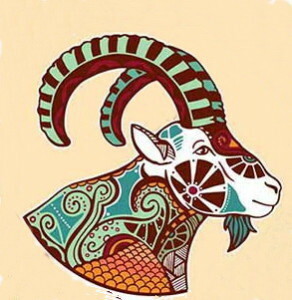 It is known that zodiac sign unravels our behavior (and the planets influence us), the symbol of ones sign in a combination with a certain stone or metal may have a positive or negative influence to the one who wears it and to the people we let in our lives. 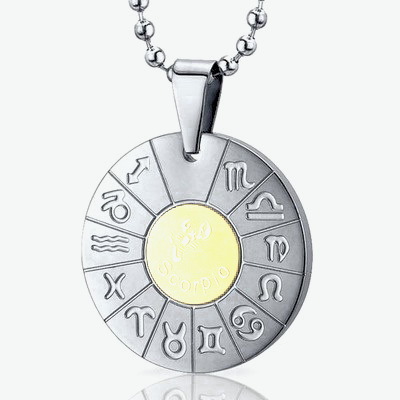 When one makes or is having jewelry with his sign made, they should pay attention that the stone or the metal we compose into the jewelry is suitable for sign and is compatible with it. Every one of the 12 signs has its healing crystals, precious and semi-precious stones, while magic powers are afforded to jewelry.Every sign has its mineral and color, it is up to you if you would abide according to those preferences or just to care if your piece of jewelry only has the elements you like, no matter what they stand for. 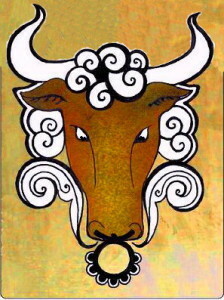 The Taurus is very aware of his family and friends, he is reliable, does not like novelties, and is satisfied by keeping behind the curtains. 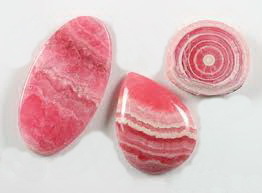 Rhodochrosit creates positive life energy and incites spontaneous emotional bursts, which is rarely the case with the Taurus, especially when they worry about finances, or when their frugality threatens to become parsimony. The pink quartz enables the Taurus to be more careful towards himself, it relaxes him and clears the head. Other minerals with positive influence are agate, aventurine, pink coral, and zircons. 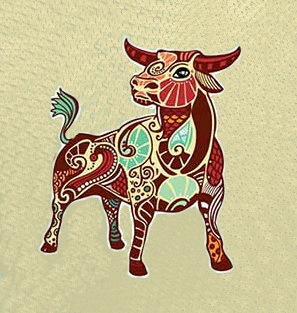 Capricorns hold career and business success very high on their ladder of priorities. They are hardworking and serious, very realistic, but at the same time quite unsecure when it comes to emotions. 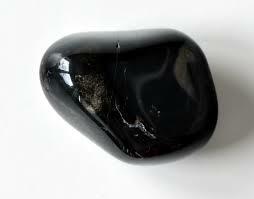 Onyx makes Capricorns be more relaxed, helps them to distant themselves from the everyday life and to grab some rest, it strengthens their feeling for responsibility and helps them resolve conflicts. Malachite helps Capricorns to find their suppressed and unconscious feelings, dreams and wishes. Thus, it increases their success and satisfaction, and makes them appreciated more by other people. 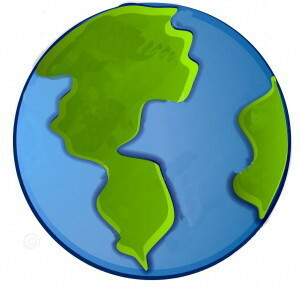 Other important minerals are black pearls and coral, green tourmaline and agate. 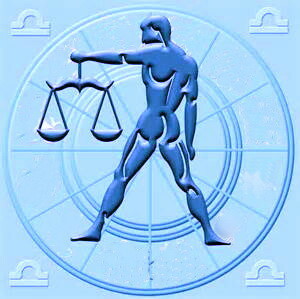 Virgos are meticulous, restrained punctual, responsible and loyal. 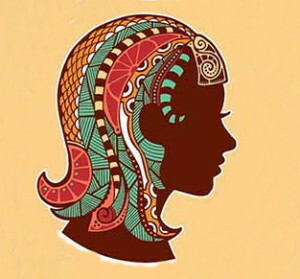 The eye of the tiger makes decision making easier, it keeps the explosiveness of this sign under control; it weakens the Virgo’s need for security, and makes solving emotional and life issues easier. 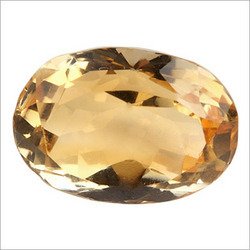 The golden topaz provides courage and endurance in an effort to make their plans come through, in spite the skepticism that always follows them. Other important minerals are jasper, carnelian and citric.